Update: Seems like these leaked slides are showcasing Left 4 Dead 2 levels ported to Source Engine 2.0. Valve had officially confirmed about an year ago that they were porting Left 4 Dead 2 levels to Source Engine 2.0, as a way to test the capabilities of Source Engine 2.0. While this does confirm the existence of Source Engine 2.0 and gives a glimpse of it, this doesn’t mean they are screenshots of Left 4 Dead 3. Sorry for causing any confusion earlier. Original story can be read below. 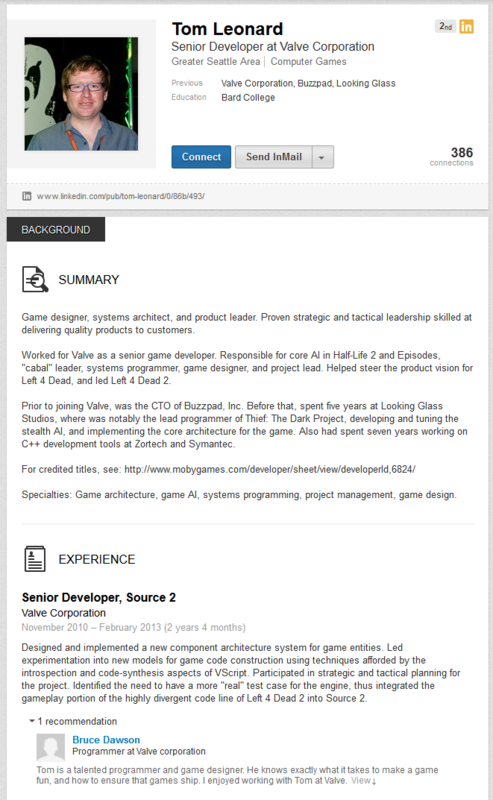 Industy Insider CBOAT has leaked alleged picture of Left 4 Dead 3 on popular gaming forum NeoGAF. Is Left 4 Dead 3 coming to the Xbox One? You can check out the picture he posted below. It was earlier rumored that Left 4 Dead 3 is in development and will utilize Source Engine 2.0. With this picture, this definitely puts a confirmation that Left 4 Dead 3 is indeed in development using Source Engine 2.0. Whether it is coming exclusively on the Xbox One/Xbox 360 and PC or other platforms is still unknown. The original Left 4 Dead was exclusive to the Xbox 360 and PC. Source Engine 2.0 is the upgraded iteration of the original Source Engine. The only known project for it right now is Left 4 Dead 3, as can be seen in this screenshot. This screenshot shows various maps from Left 4 Dead 2, which are being remade in Source Engine 2.0. Knowing CBOAT is usually an insider who leaks info about Microsoft, is he hinting at Left 4 Dead 3 being an Xbox platform exclusive? What do you think about this new leak? Are you excited for a potential Left 4 Dead game? Let us know in the comments below.